At one time, shopping for an eco-friendly car meant few choices in terms of vehicle size and style. 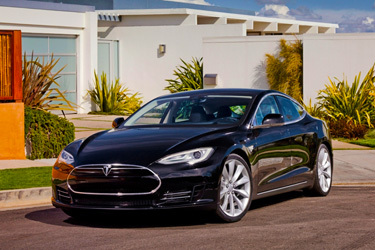 However, todays green car market runs the gamut from compact electric cars, to full-size hybrid sedans. The popular Accord will come in two hybrid drive systems for its 2014 model year. Choose between a plug-in hybrid model or a gas-electric hybrid model. The plug-in hybrid is rated at 115 miles per gallon in United States Environmental Protection Agency tests. It is, according to Honda, the first American-made car to achieve new strict federal emissions standards. Named Green Car of the Year at the 2013 Los Angeles Auto Show, the Ford Fusion is in its eighth year of production. Its electronically-controlled continuously-variable transmission and powerful, yet light-weight lithium-ion battery lend it an impressive combination of speed and efficiency. The Fusion can reach speeds as high as 62 miles per hour. This comparatively low speed is the trade-off for energy savings but might cause issues depending on where you live and commute. For example, some areas in Texas have recently raised the speed limit to 70 MPH. According to Bloomberg Businessweek, Tesla's 2014 Model S keeps its five-star U.S. safety rating. This is despite the fact that the Tesla has gotten something of a black eye over fires. Yes, this car is inexpensive to operate but if you want to acquire one, you will need deep pockets; expect to shell out $70,000 as a base rate. This pint-sized car got good reviews back in early 2013 when it was initially introduced in California and continues to do well. The biggest complaint seems to be the slowness of the charger although an upgrade is available. General Motors mini-electric Spark is expected to cost around $25,000 when it hits showrooms. It will recharge up to 80 percent in a mere 20 minuets. Built in Korea, the Spark is about two inches shorter than the Mini Cooper. This car has been re-branded under the GM flag, having originally being labeled as the Daewoo Matiz. Despite its diminutive size, it feels roomier than it looks, owing to its upright profile. 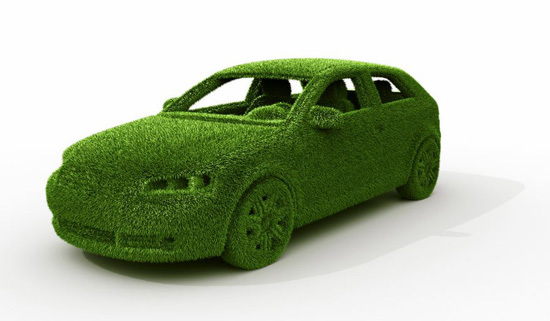 If you have yet to purchase an eco-friendly car, but still want to contribute to the health of the planet, consider purchasing new tires to improve your existing cars fuel mileage. Visit http://simpletire.com/ to browse through the wide variety of tires available to suit most car, truck and SUV models. It is nice to be able to work on your car yourself and save money by buying auto parts online from stores like JC Whitney , but there comes a time when that old jalopy is just ready to give up the ghost. Time to go shopping. Do you have any tips or car buying experiences that our readers would benefit from? Please submit them in the comment section below! Bernie is a freelance writer who specialized in writing about cars and insurance. He follows the definitive guide to motor cover and how to compare insurers.